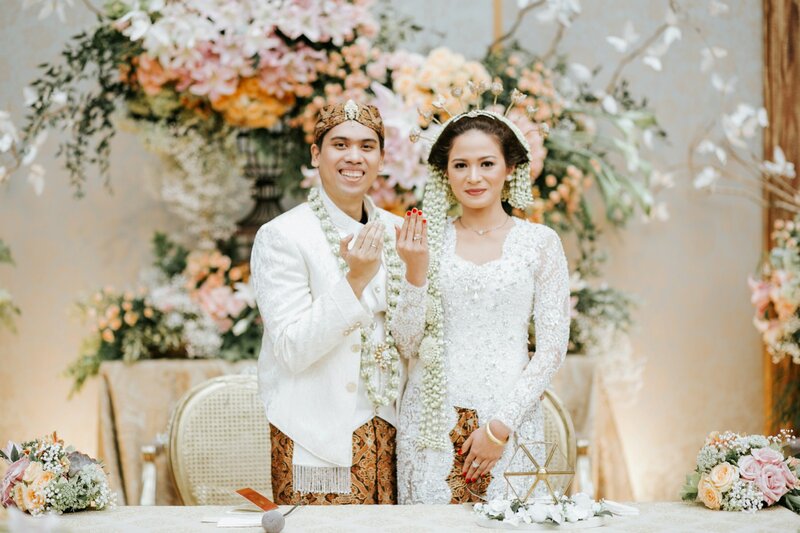 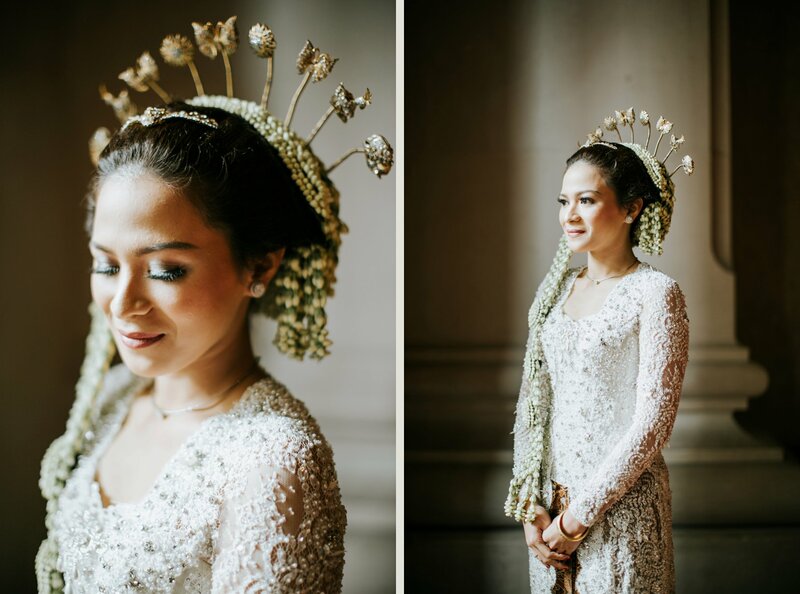 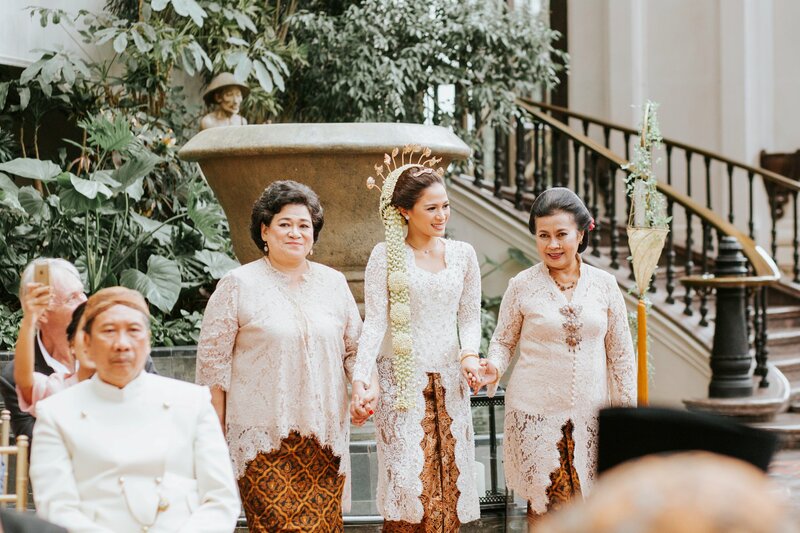 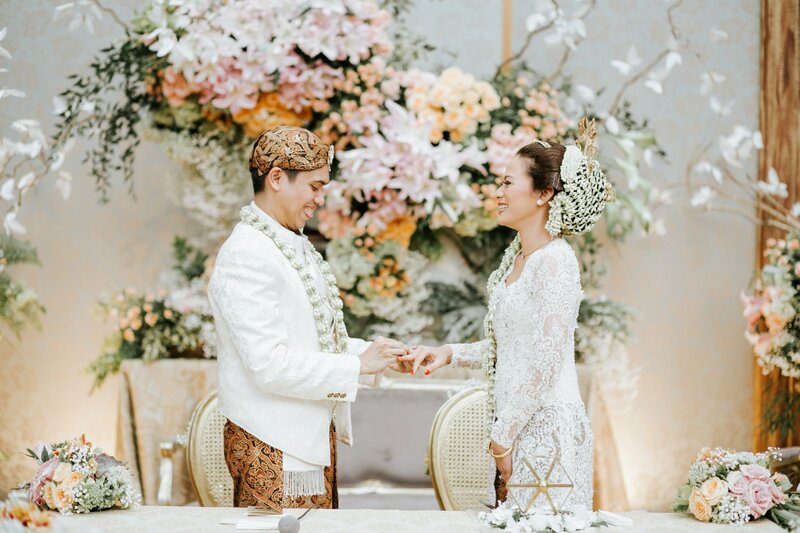 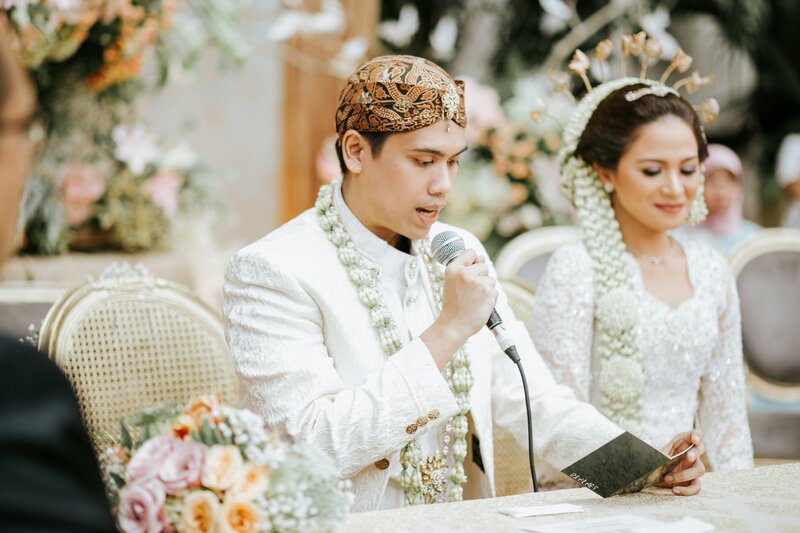 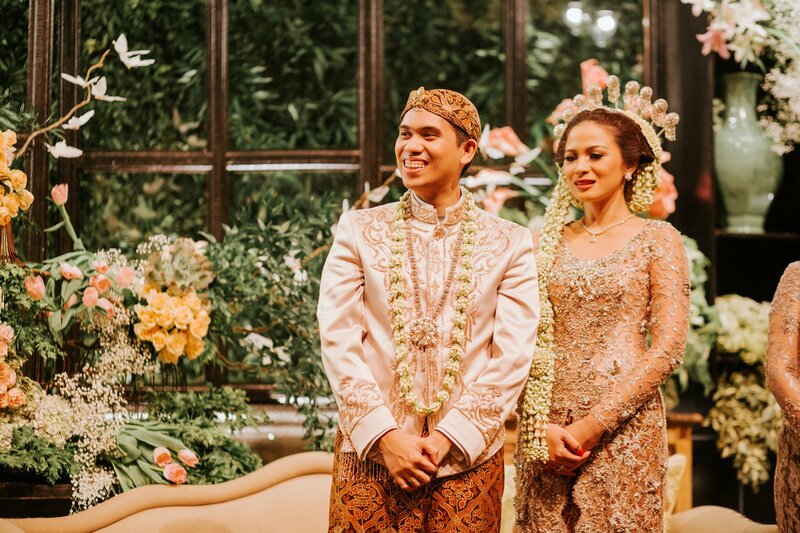 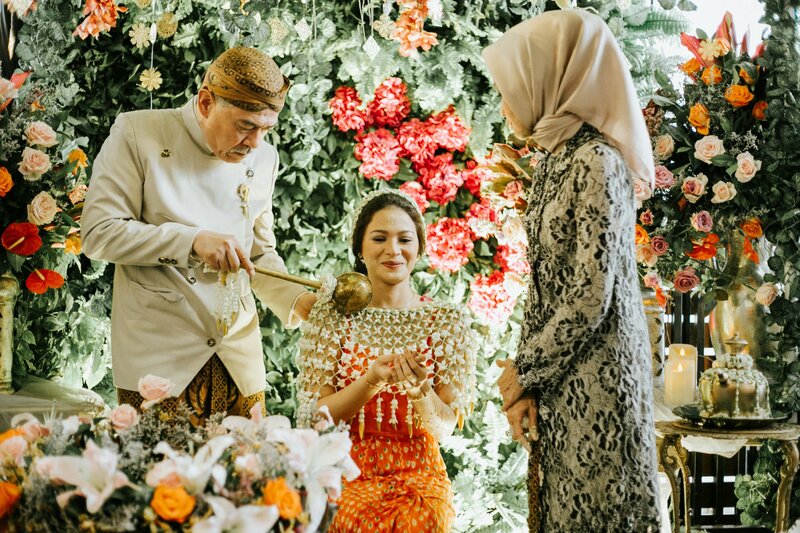 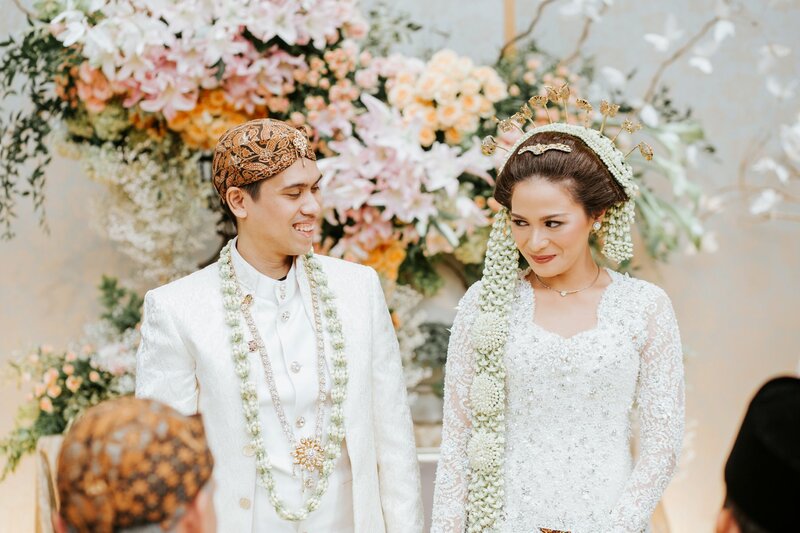 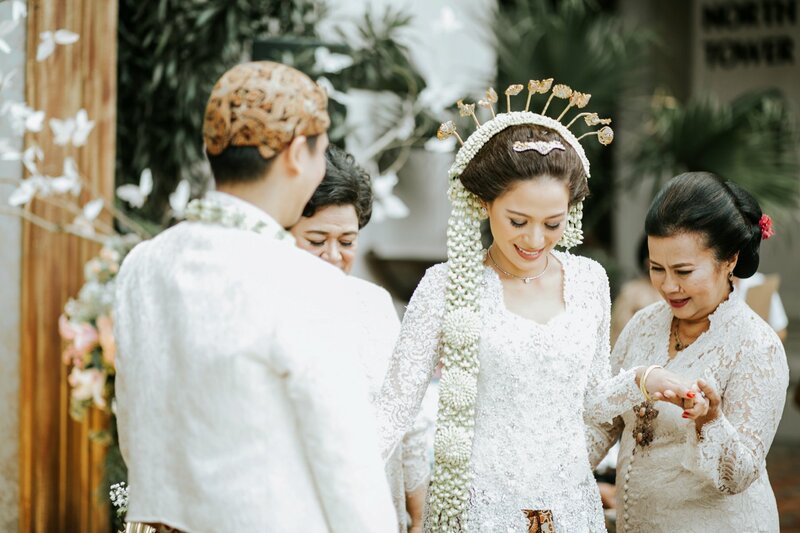 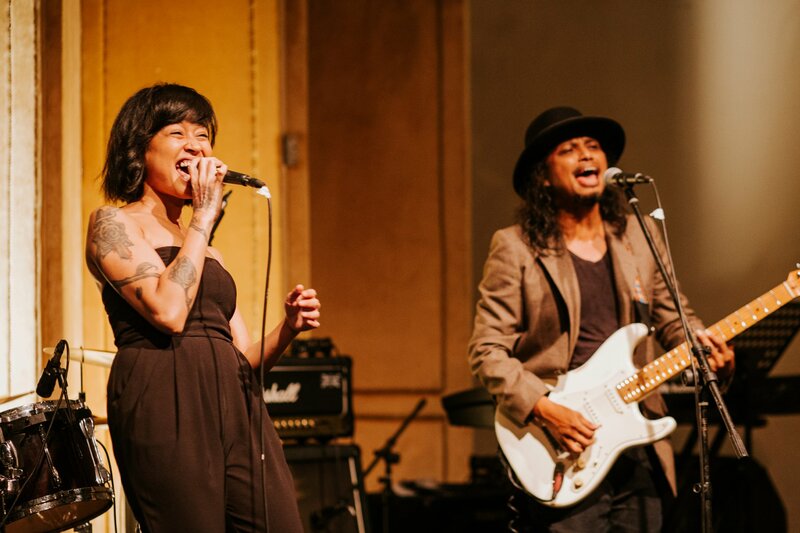 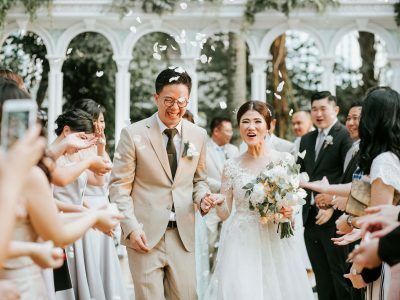 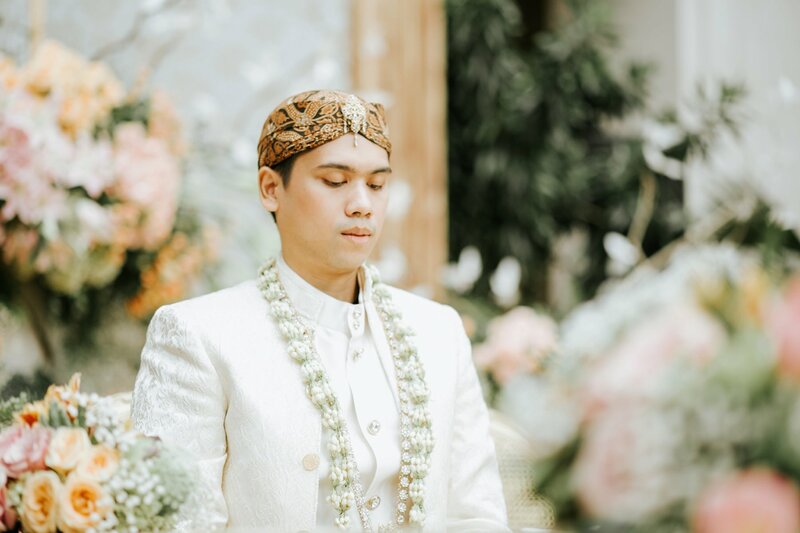 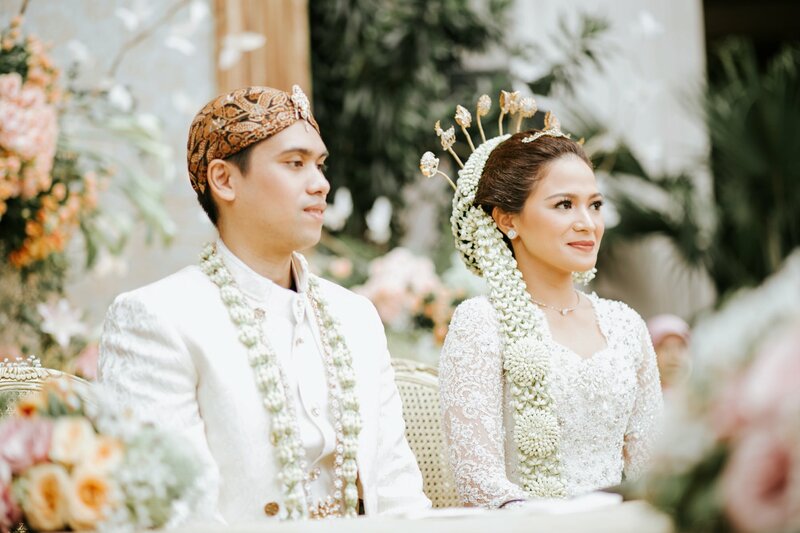 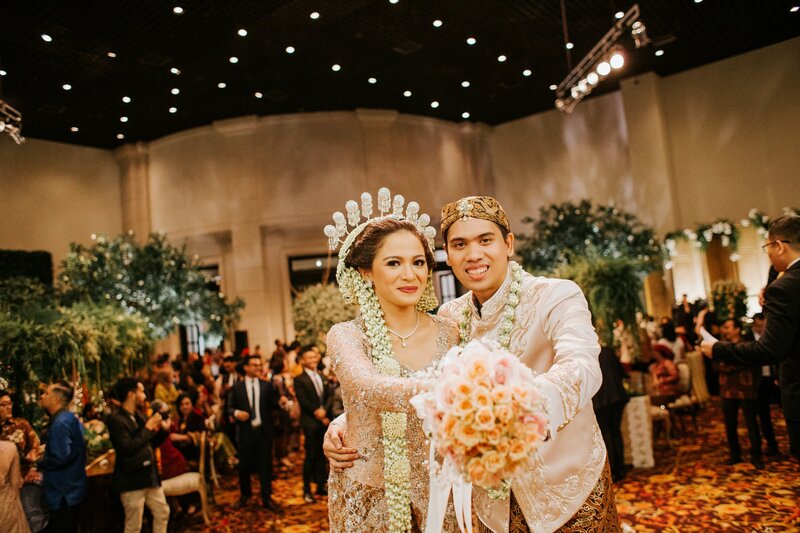 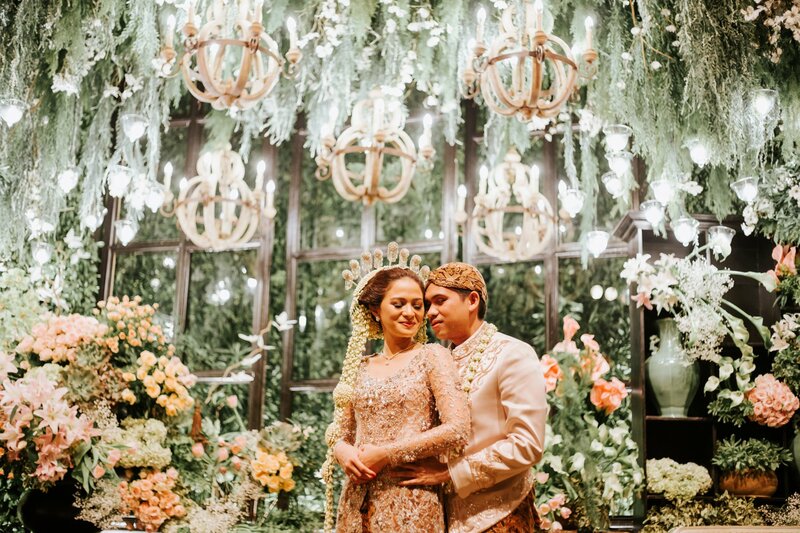 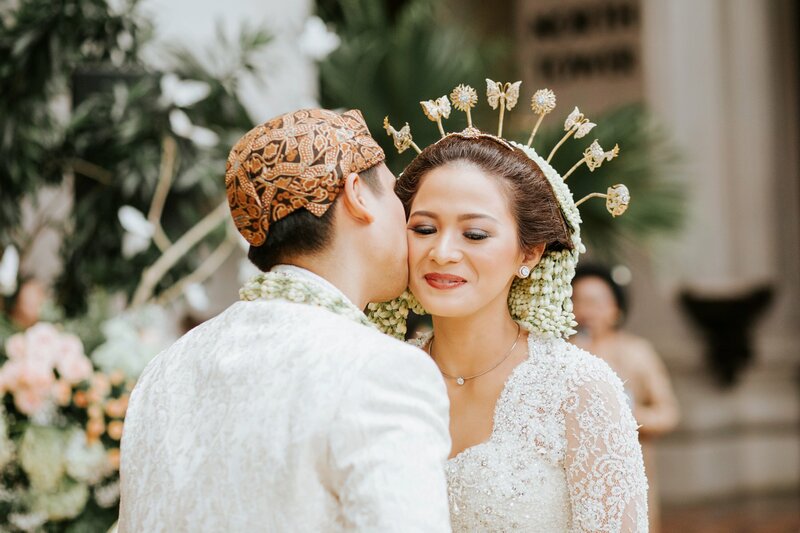 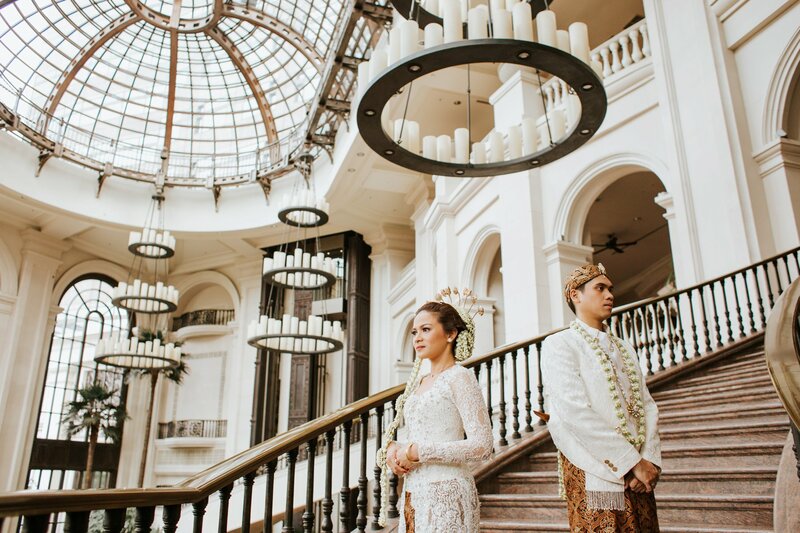 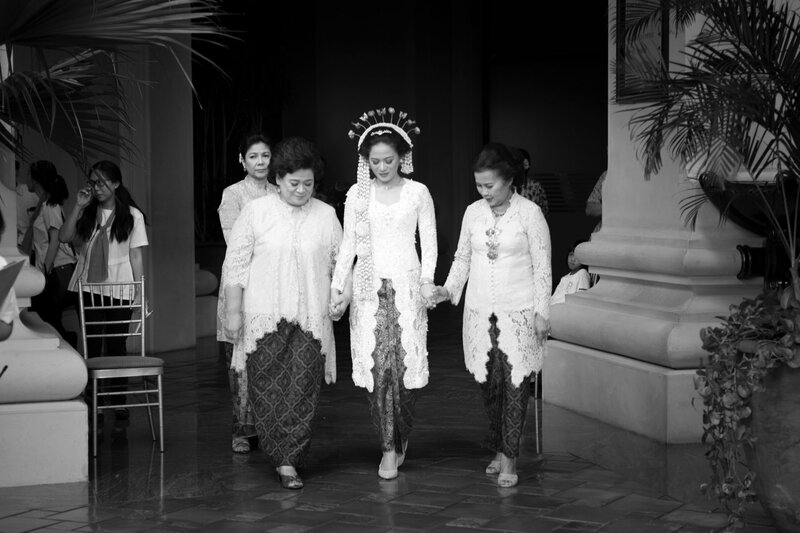 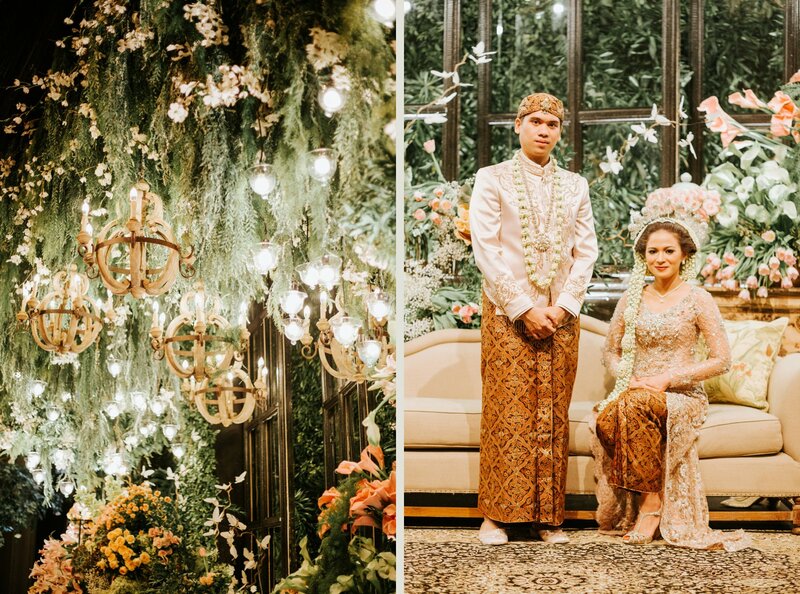 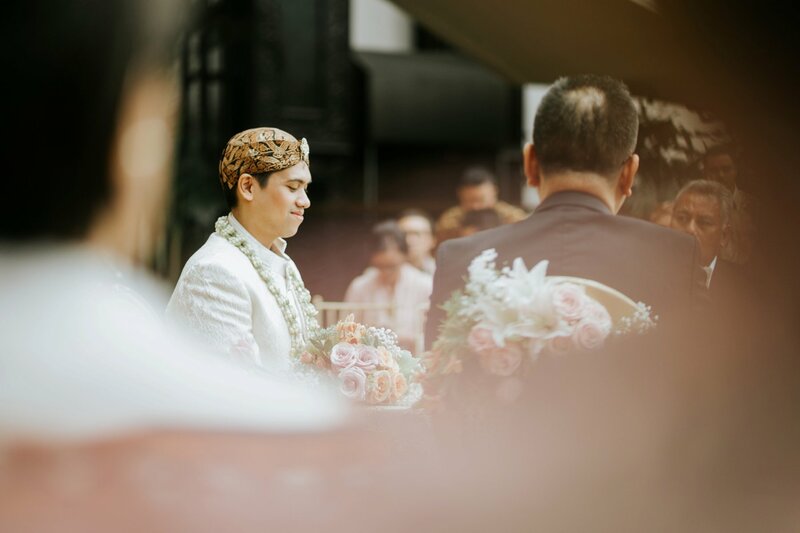 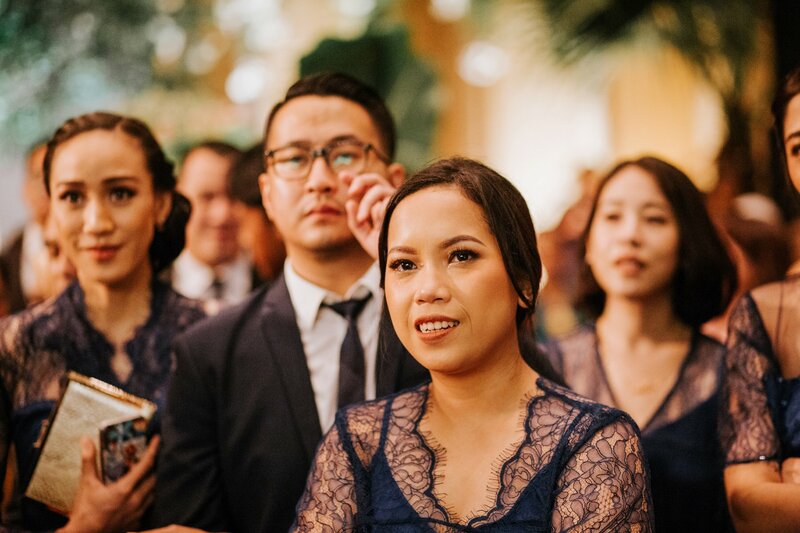 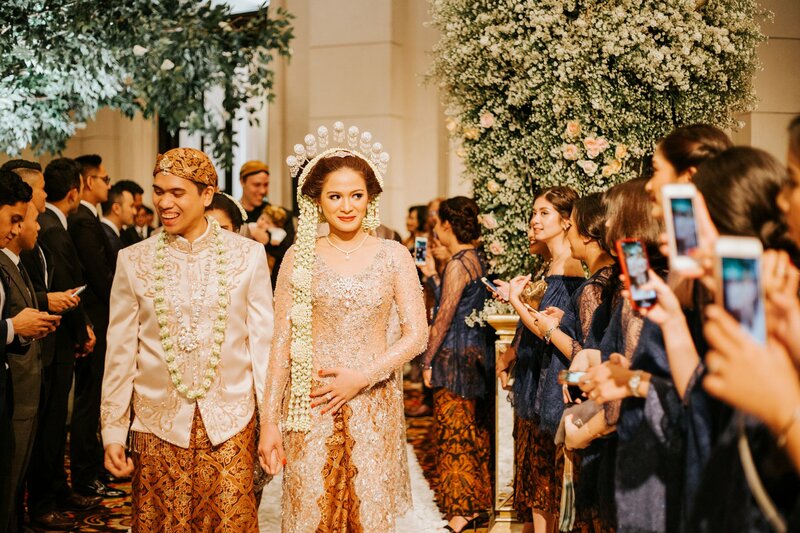 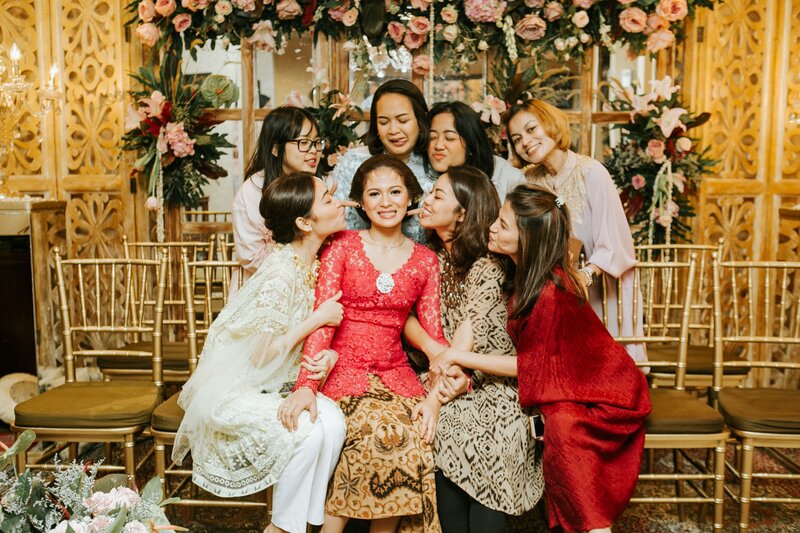 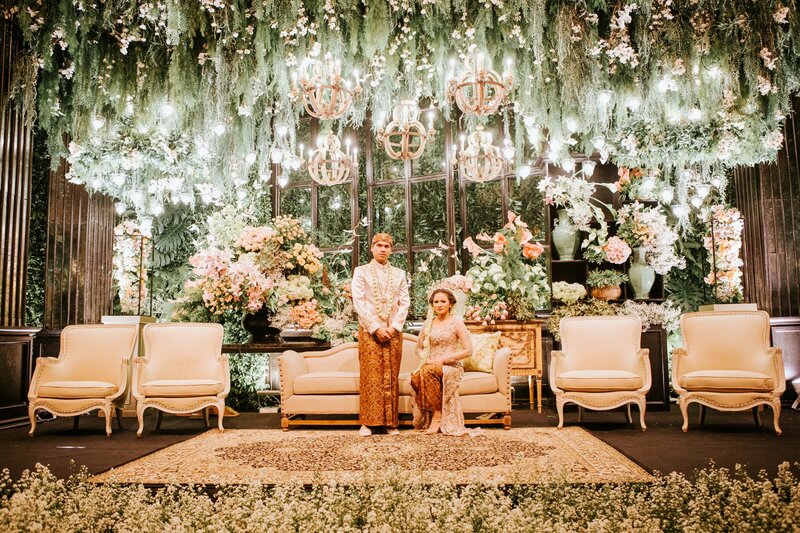 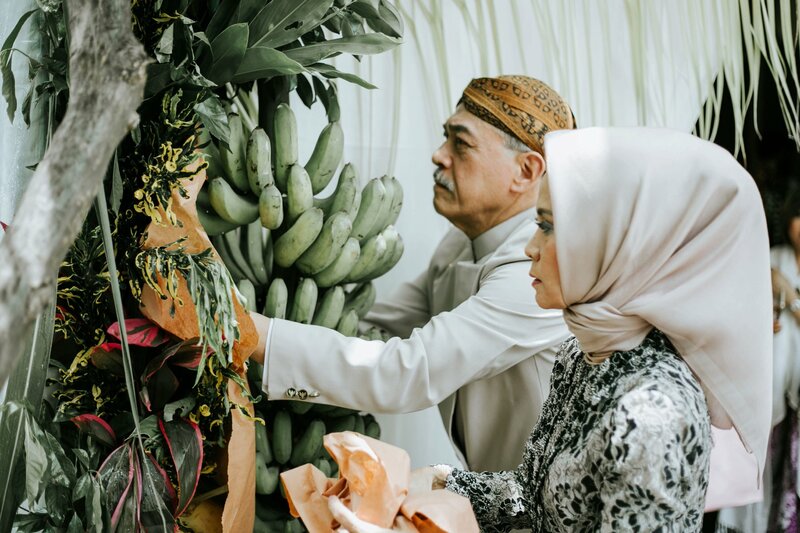 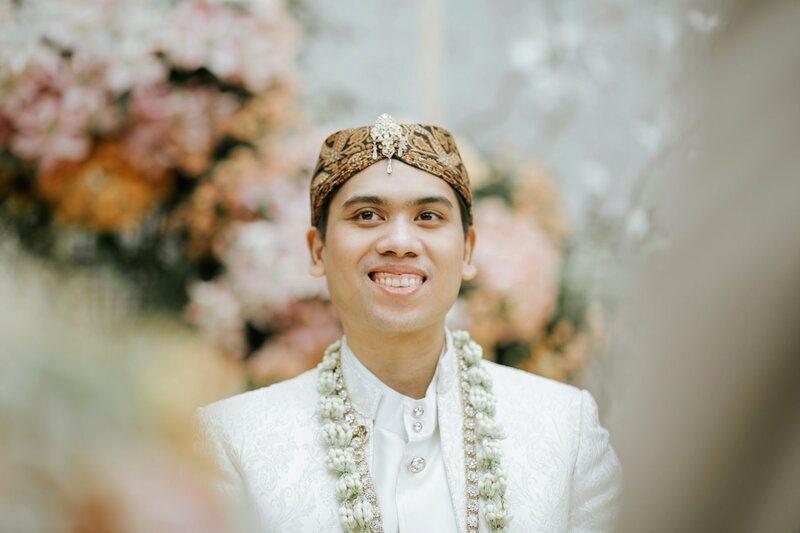 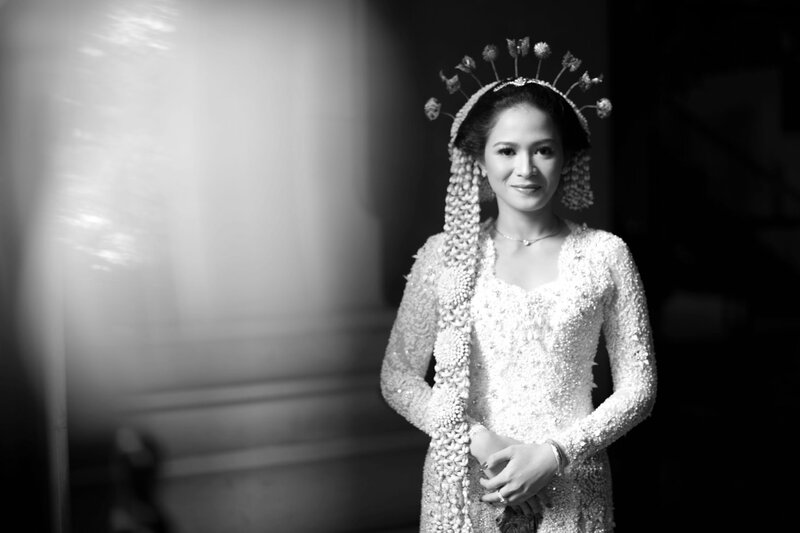 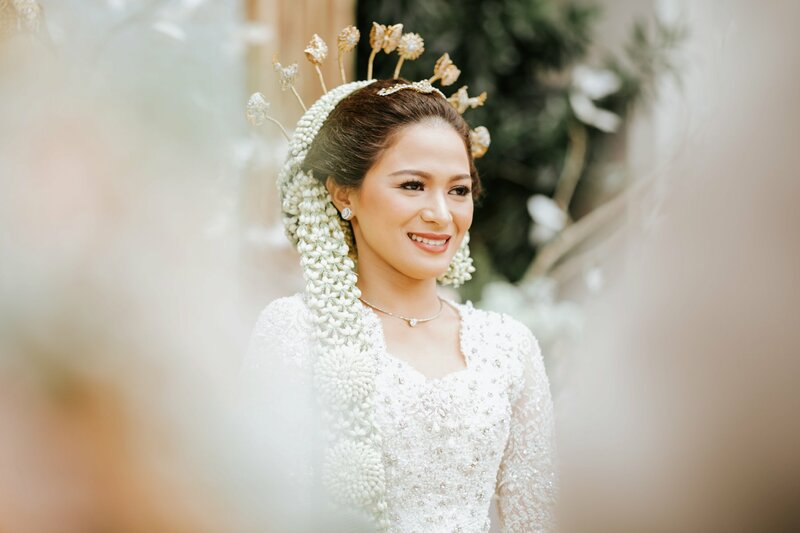 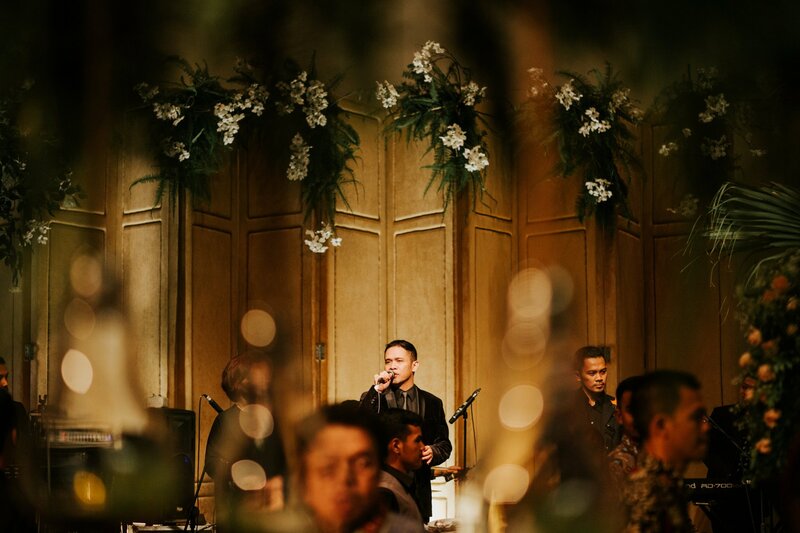 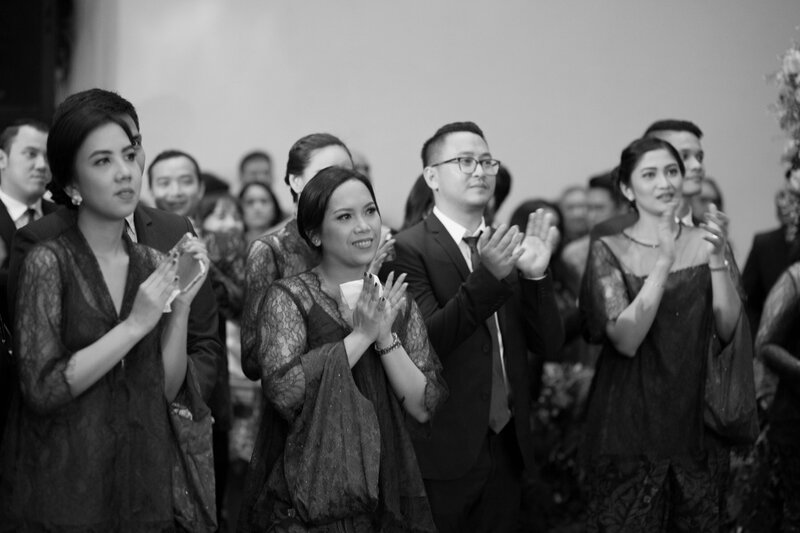 We’d love to present you the wedding story of Viandra and Edward that was held in The Atrium Sampoerna. 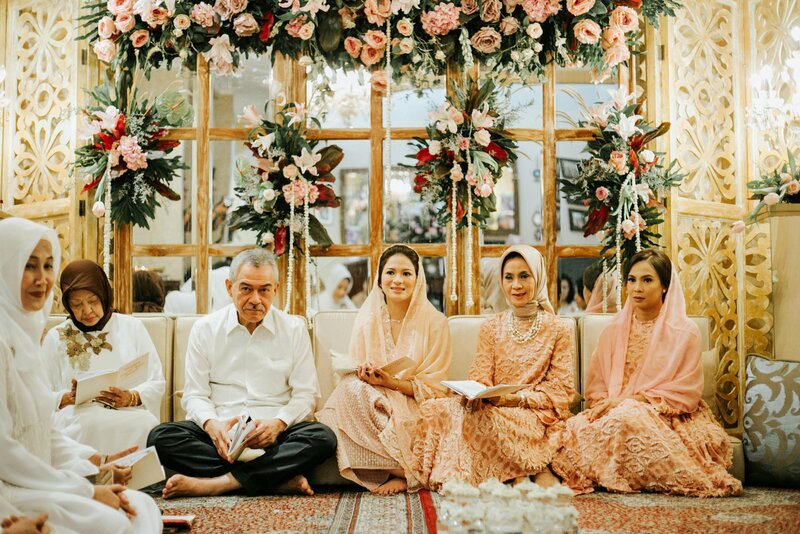 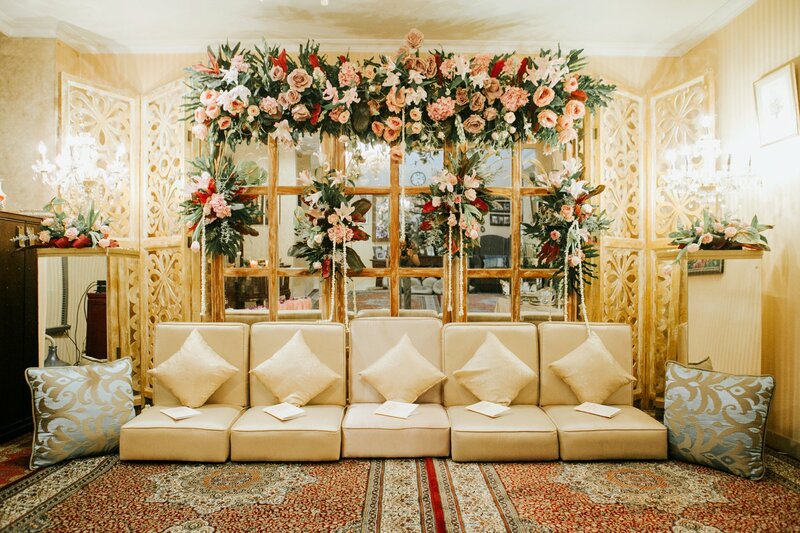 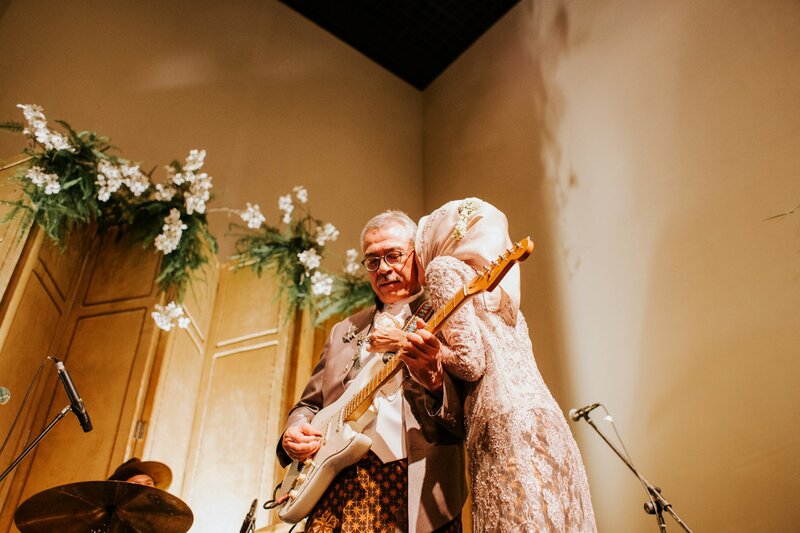 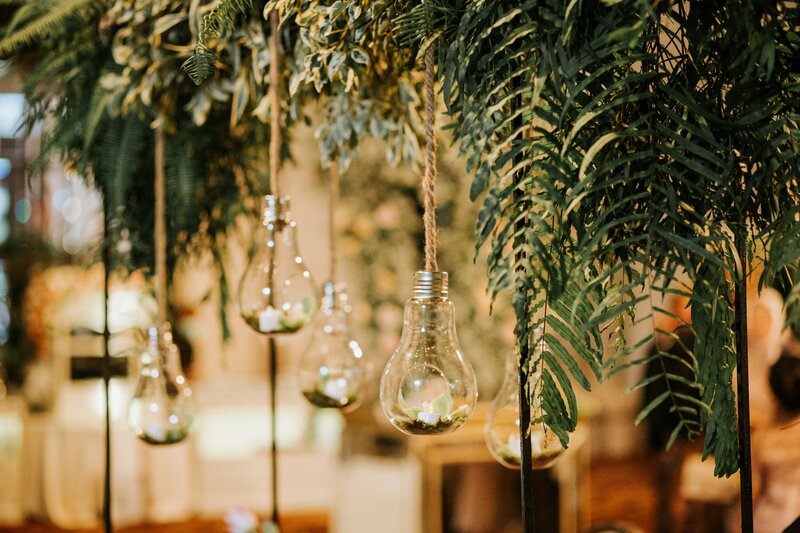 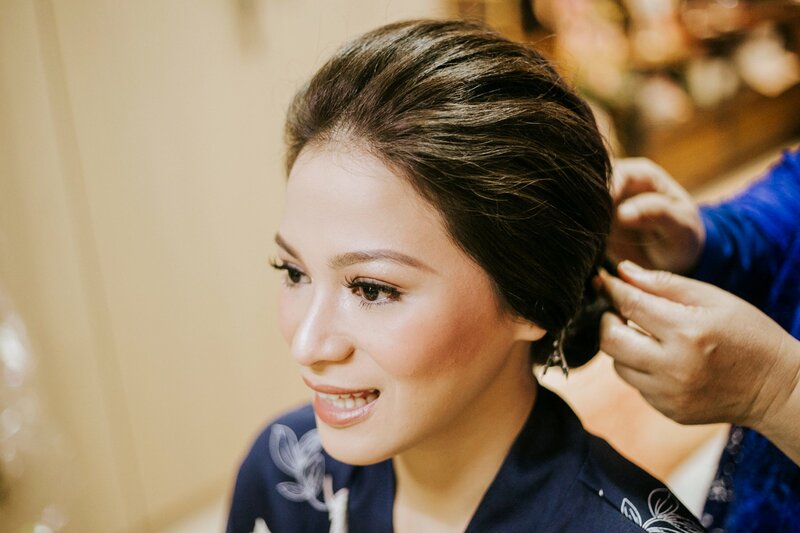 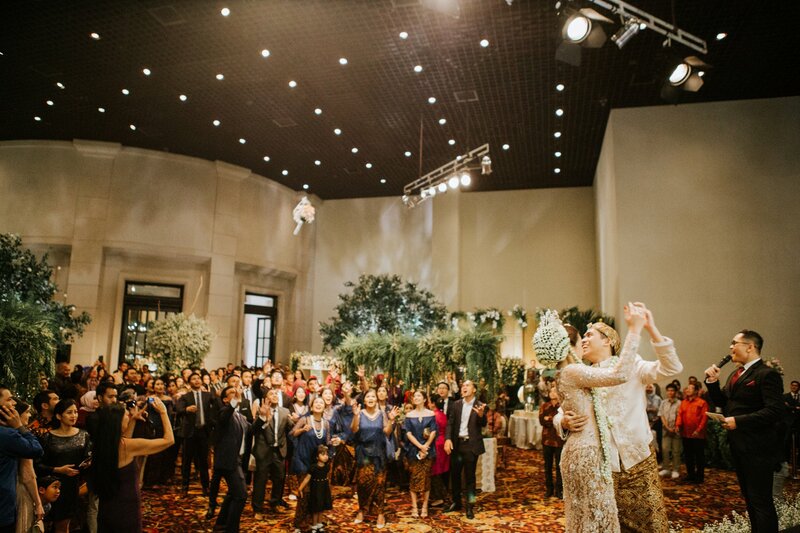 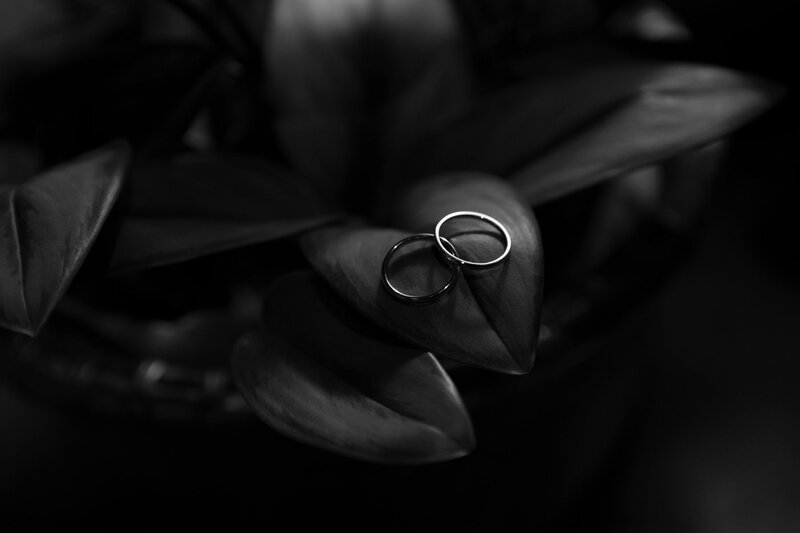 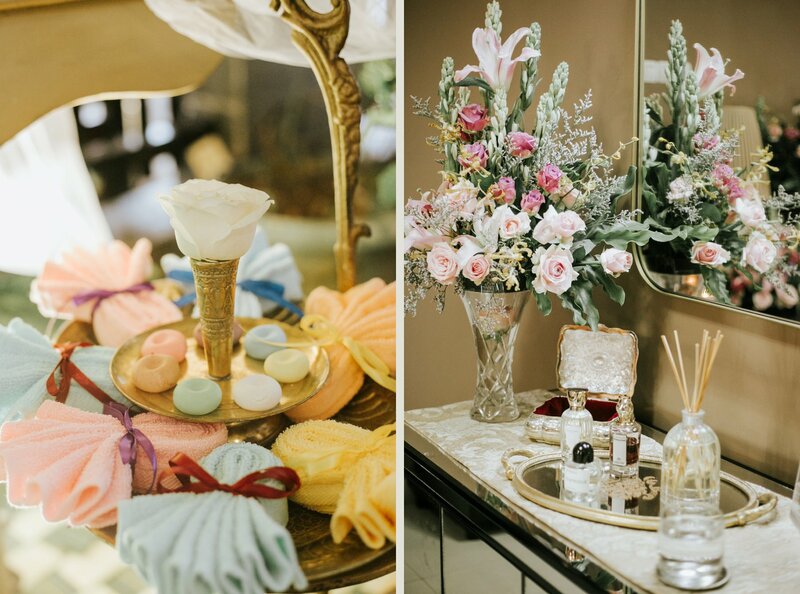 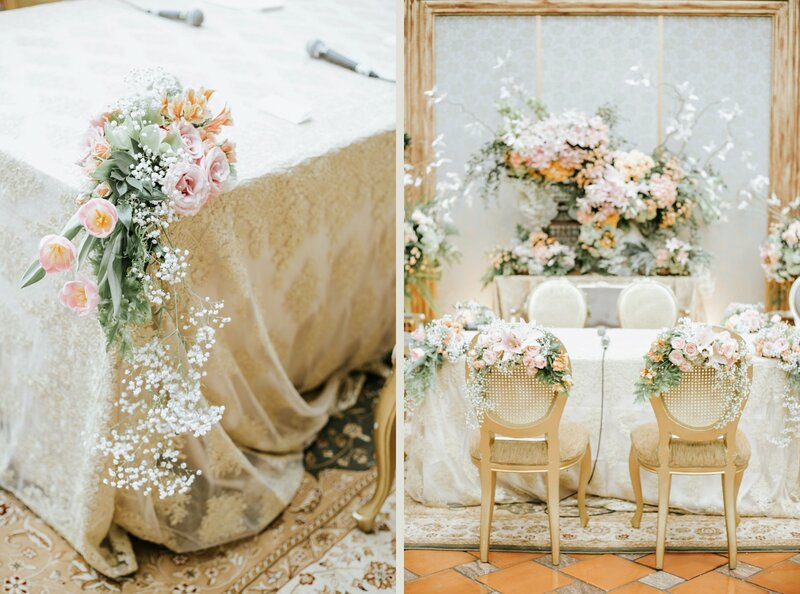 The details that incorporated this union were handpicked by the bride and groom themselves. 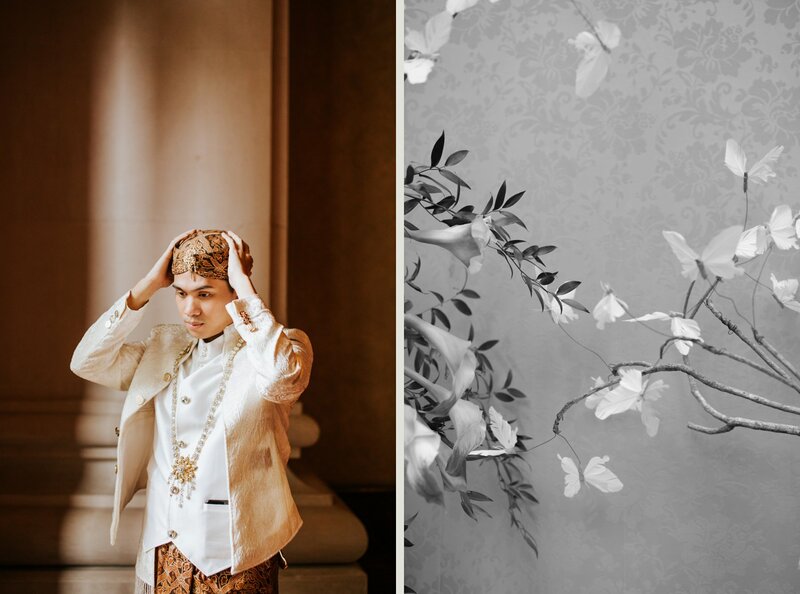 Since Edward is a designer, his taste of color and elements are not one to turn a blind eye to. 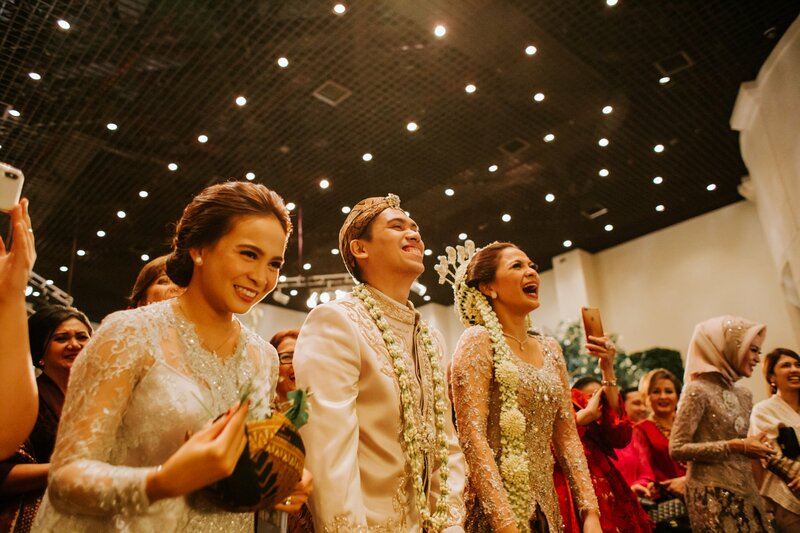 Seeing them together is the cutest thing ever, because they are such a cheerful, gleeful couple.